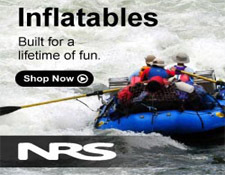 NRS - We manufacture rafts, catarafts and inflatable kayaks, plus a complete line of apparel and accessories for all types of boats and boaters. 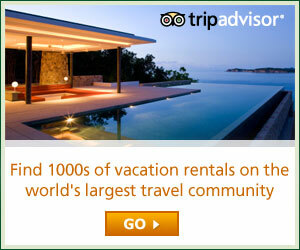 InfoHub - Kayaking, Canoeing, and Whitewater Rafting - Order FREE Travel Brochure. Becker Surfboards - Becker first opened up in California in 1974, and we've been hooked on bringing our public great boards, threads, and gear ever since. 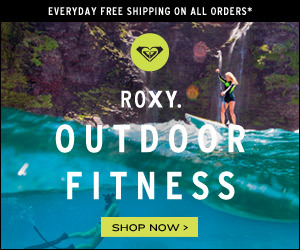 ROXY - We are fun and alive, naturally beautiful, daring and confident. 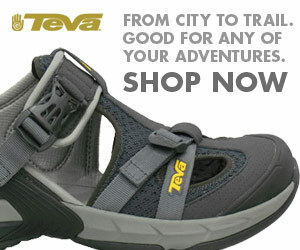 Teva - Shop the official Teva site for our entire selection of water shoes, flip flops, sandals and hiking shoes. 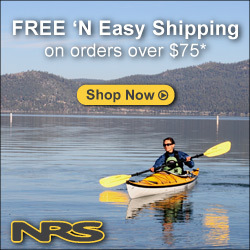 FREE shipping on orders over $45. 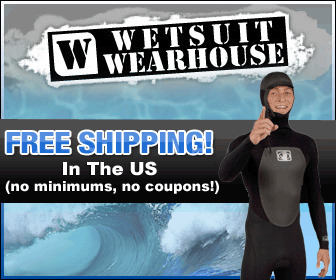 Jack's Surfboards - Since 1957, Jack's Surfboards has built a reputation as the premier surf retailer. Helly Hansen - For the past 133 years, Helly Hansen has protected and enabled professionals who work in the harshest environments on earth. 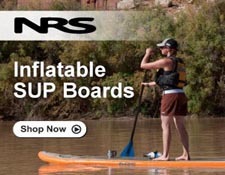 USOUTDOOR - We stock a huge selection of outdoor gear for traveling, backpacking, climbing, skiing, surfing and snowboarding. 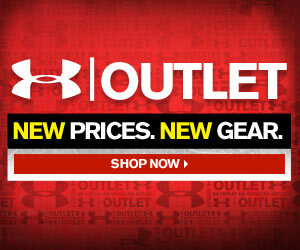 Sports Authority - the preeminent full-line sporting goods chain. 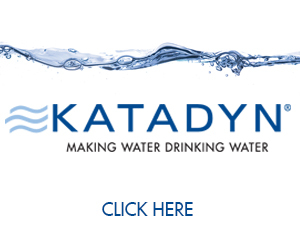 Shop online or in-store for your favorite brands. 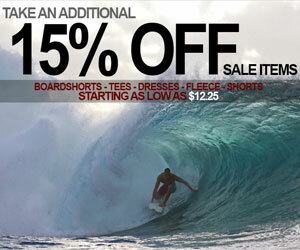 PacSun - PacSun offers authentic California lifestyle Mens clothing and Womens clothing. 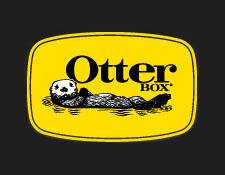 Getzs - We sell Carhartt, Mountain Hardwear, Ugg Australia, Dansko, Under Armour, The North Face, Smartwool, Keen Footwear, Marmot and Merrell. 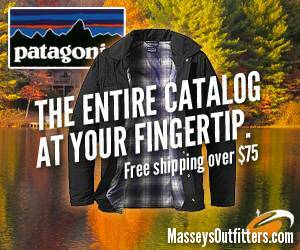 Masseys Professional Outfitters - Premier Provider of Gear and Clothing for Hiking, Backpacking, Paddlesports, Adventure Travel and Surf. 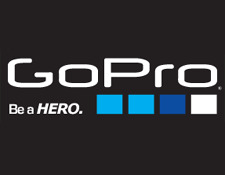 GoPro - World's Most Versatile Camera Wear it. Mount it. Love it. 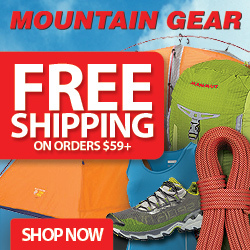 Mountain Gear - Mountain Gear has outdoor clothing, gear, and accessories to take you anywhere. Sierra Trading Post - Sierra Trading Post's value proposition to our customers is famous name brands at 35 - 70% savings off retail prices. BarnesandNoble.com - The world's largest bookseller and one of the Web's most trusted brands offering low prices on millions of books. 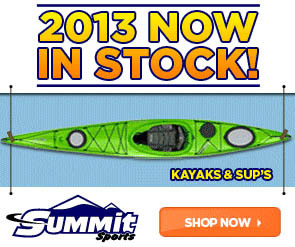 Sun & Ski Sports - Specializing in making adventurous outdoor dreams come true by outfitting customers with quality sports gear. 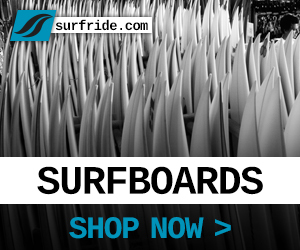 Proboardshop - We are stocked with thousands of boards, boots, bindings and accessories. 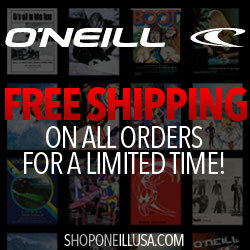 O'Neill - One of the most recognized brands in the action sports lifestyle industry. 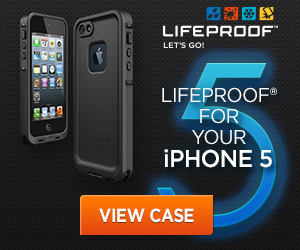 The Clymb - Four Seasons Of Savings. Your Size. 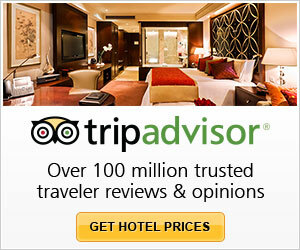 Over 150 Brands. 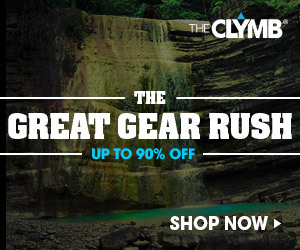 Up To 80% Off. 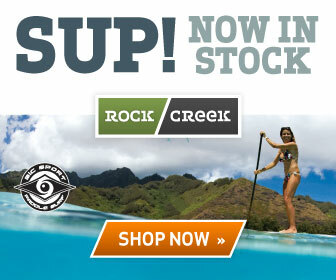 Rock/Creek - Providing quality gear for a host of outdoor sports including kayaking. 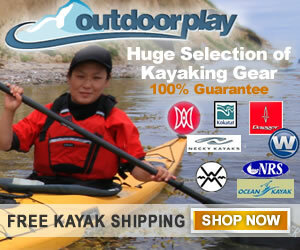 Mad Athlete - A vast assortment of adventure sports products from top manufacturers. 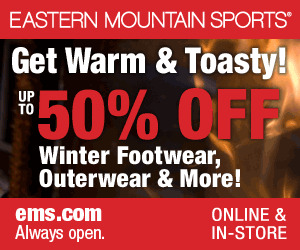 EMS - Eastern Mountain Sports we are here to help you have more fun outside. Sanuk - Flip flops, sandals, sidewalk for men, women & kids. UA - Under Armour - Our mission is clear: Make all athletes better. 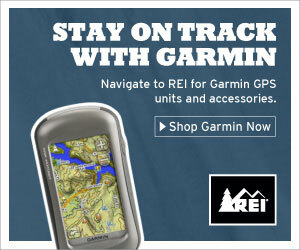 Derailed - A wallet-conscious source for active folks with a penchant for activities worthy of strapping on a helmet cam. 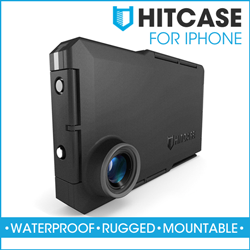 Hitcase - A premium waterproof and ruggedized iPhone case that turns your iPhone into an action camera. 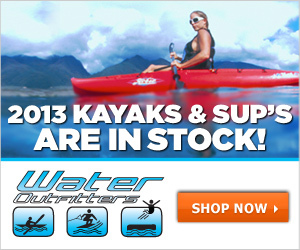 Surf Ride - 2,000 surfboards in inventory, our selection is second to none. 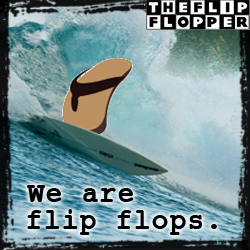 The Flip Flopper - A specialty, surf-inspired lifestyle site aimed at a surfing and paddling demographic. 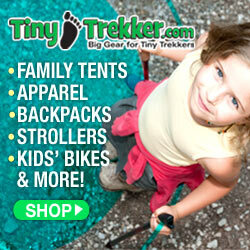 Tiny Trekker - Formed by the veteran team from Mountains Plus in the fall of 2008 to provide amazing outdoor gear for families and children. 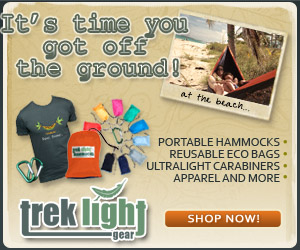 Trek Light Gear - Our two core products: lightweight, portable hammocks and eco-friendly compact, reusable tote/shopping bags. U.S. 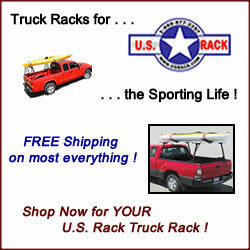 Rack - Canoe Racks, Truck Racks, Ladder Racks, Van Racks, Truck Ramps & More. 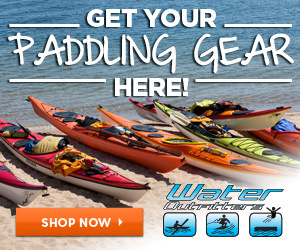 Water Outfitters - Whether you are looking for a kayak, life vest, wakeboard, water skis, anything else related to water sports, they are certain to find it here. 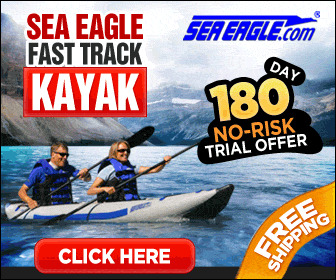 ZOIK - There is a ZOIK boat for everyone - kayakers, rafters, families, fisherman, and anyone looking for a little adventure.